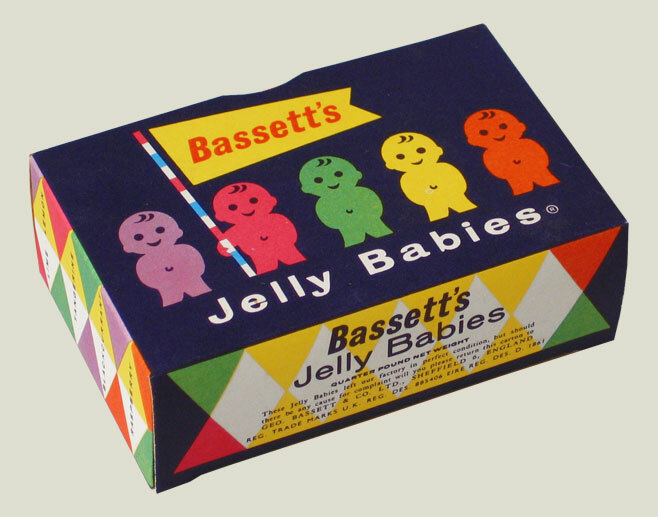 Over the past couple of weeks, I’ve become obsessed with the graphics on packaging from the 1950s. I’ve been gathering inspiration for a college project, and it turns out that from a graphic design point-of-view, the 1950s is pretty badass. 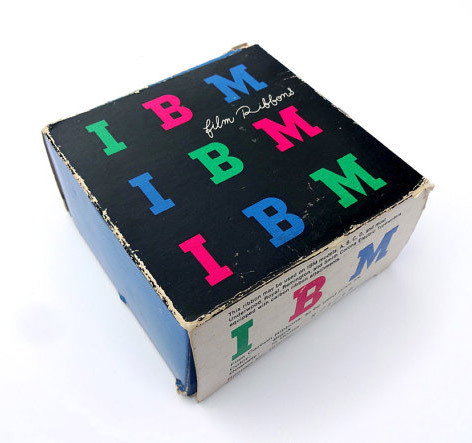 The 50s was in many ways a transitionary period for graphic design. Modernist movements were beginning to show their influence and the information packed and illustrative aesthetic that had been widely used prior to this period was gradually being replaced by a more minimal style. It’s really interesting to see two opposing styles co-exist; on the one hand the majority of 50s adverts looked like these. On the other, people like Josef Müller-Brockmann were creating strikingly minimal posters consisting of clean type and simple geometric shapes. 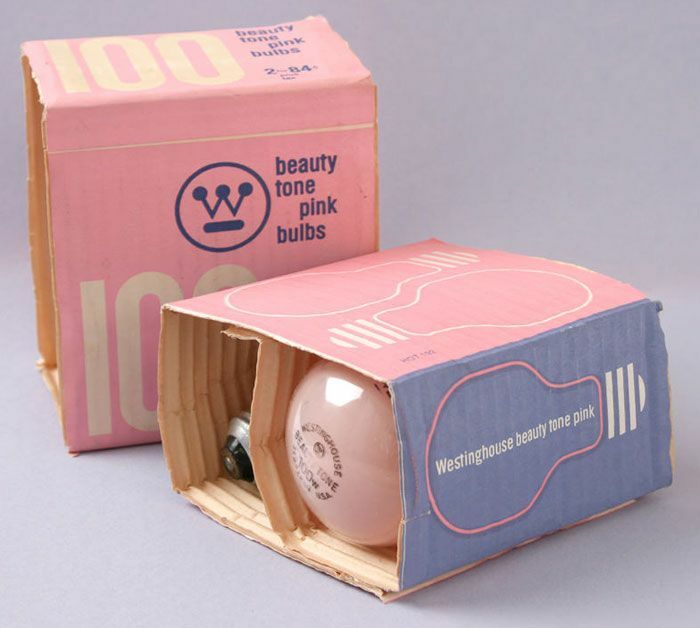 Packaging design often seems to take a middle ground in the 1950s. The International Typographic Style was born and refined in the 1950s in Swiss design schools, effectively changing graphic design forever. Swiss Style was a modernist philosophy that promoted readability and objectivity over overt decoration. ‘Form follows function’ was the mantra of many designers of that era. 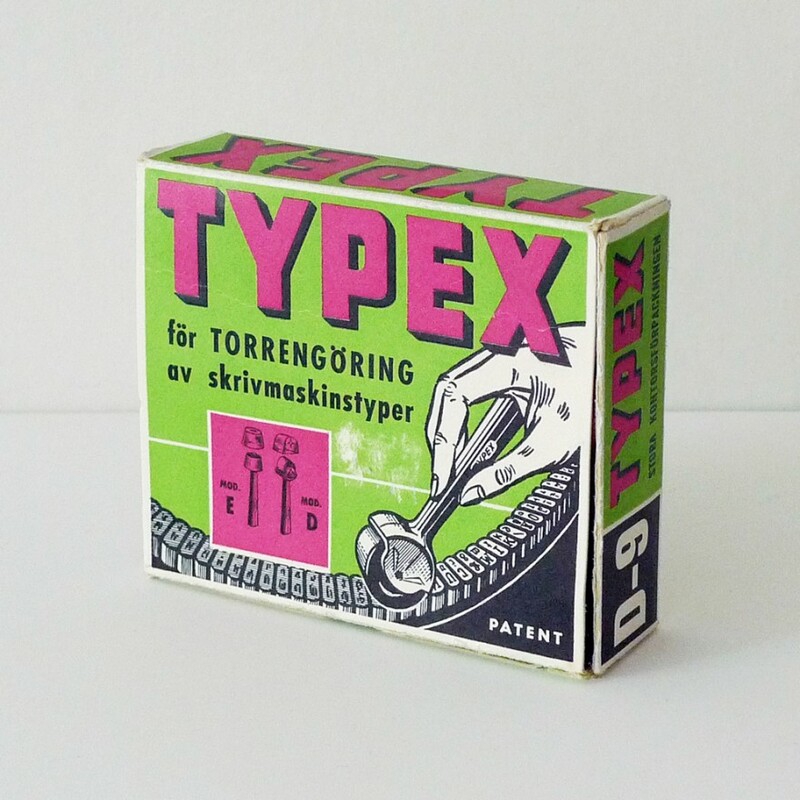 Simple grid based layouts and the use of neutral sans-serif typefaces characterised many early Swiss Style designs. After the publication of the graphic design periodical Neue Grafik in 1958, the International Typographic Style quickly became the predominant visual language of the 1960s and 1970s. Absolutely stunning example of where bold colour and type meet old-fashioned illustration. Found on the amazing Box Box Box blog. 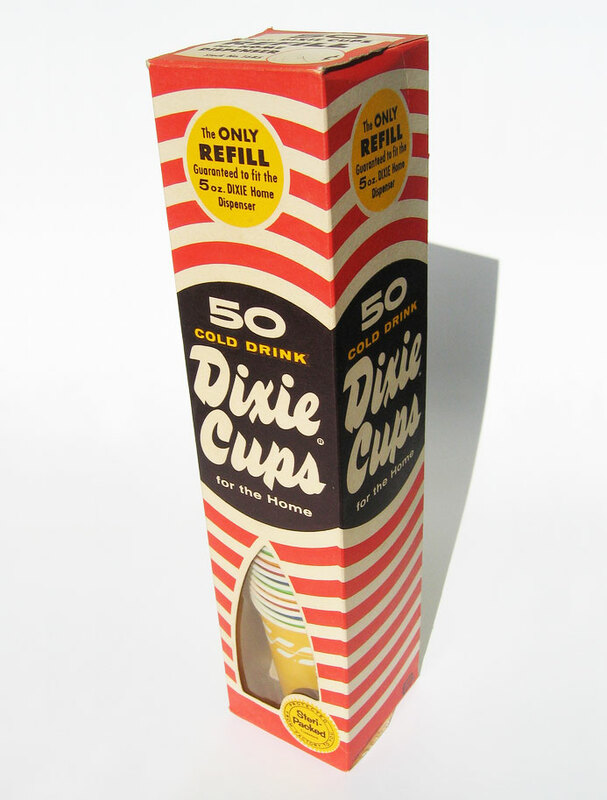 Dixie Cups packaging found on Flickr. 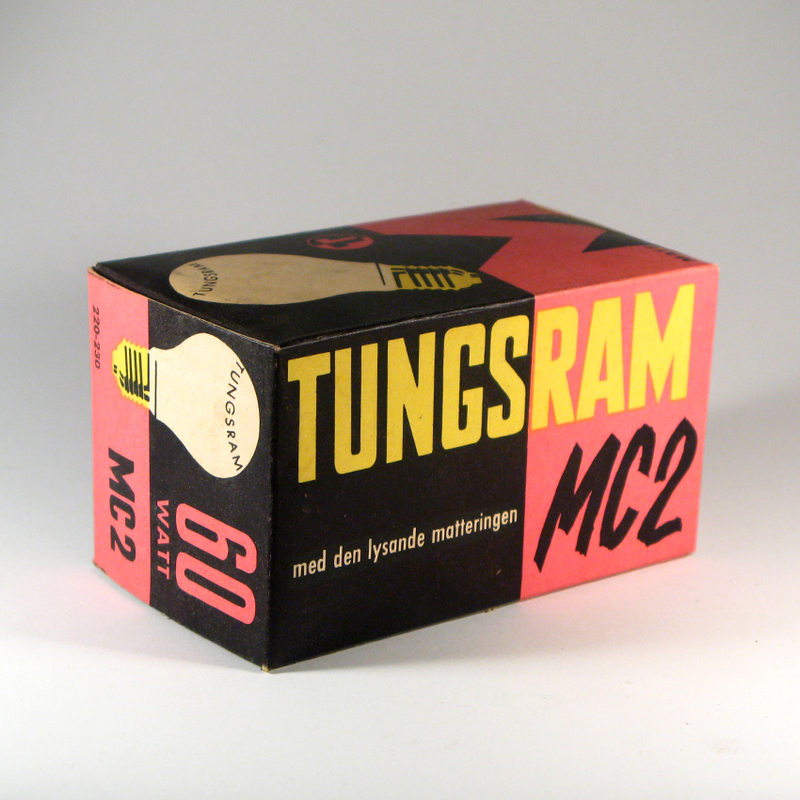 It seems light bulb boxes are a great niche for clean modernist packaging. More beautiful colours from Box Box Box. 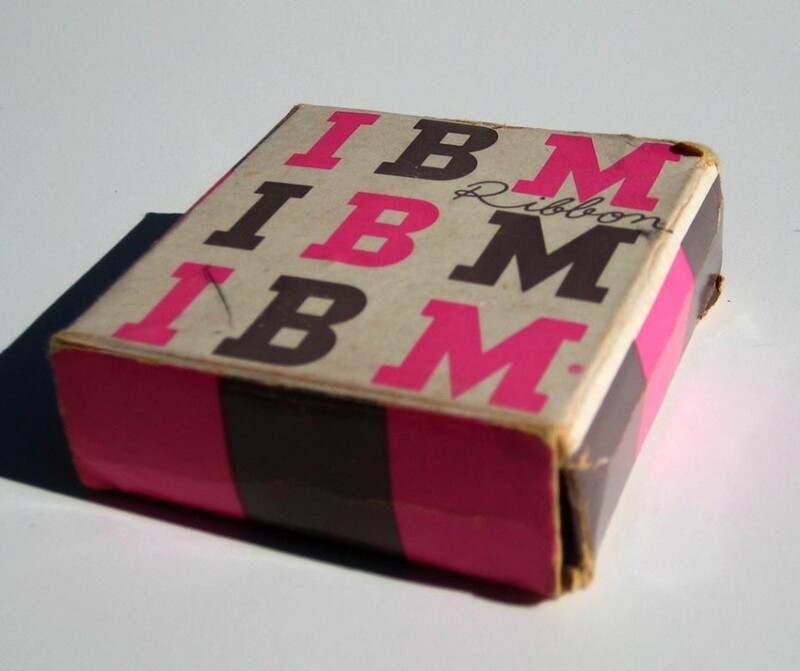 Paul Rand created seminal modernist packaging for both Westinghouse and IBM below. 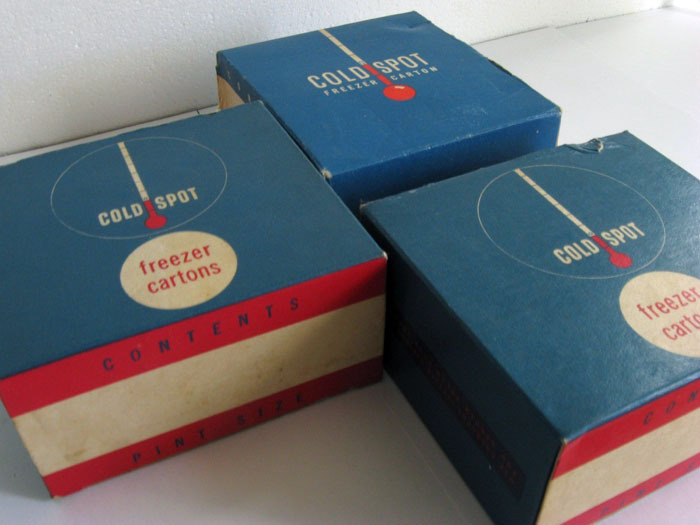 Modernist freezer cartons founds on The Dieline. 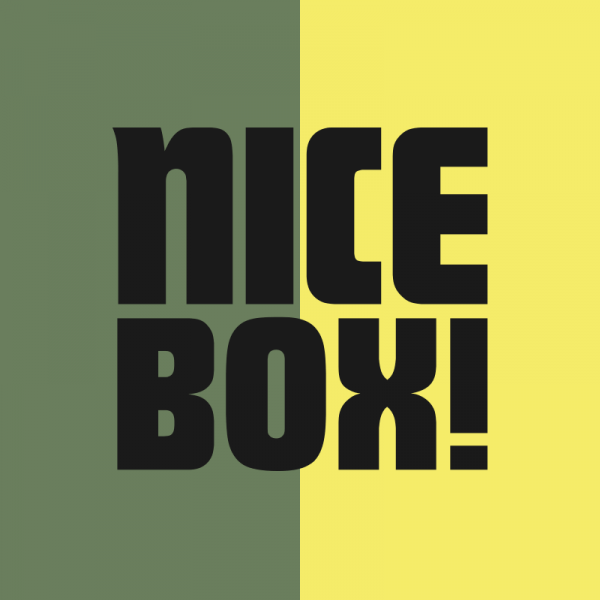 Simple, no-nonsense boxes with eye-catching use of colour. 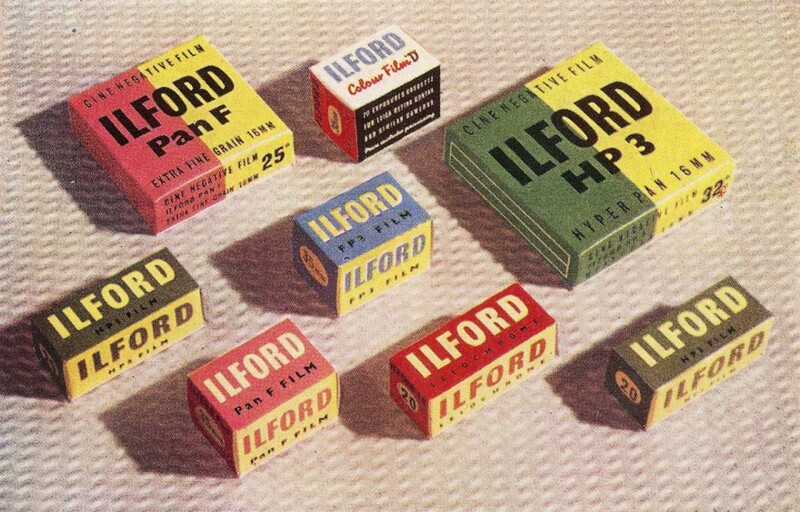 Perfect photographic film packaging. 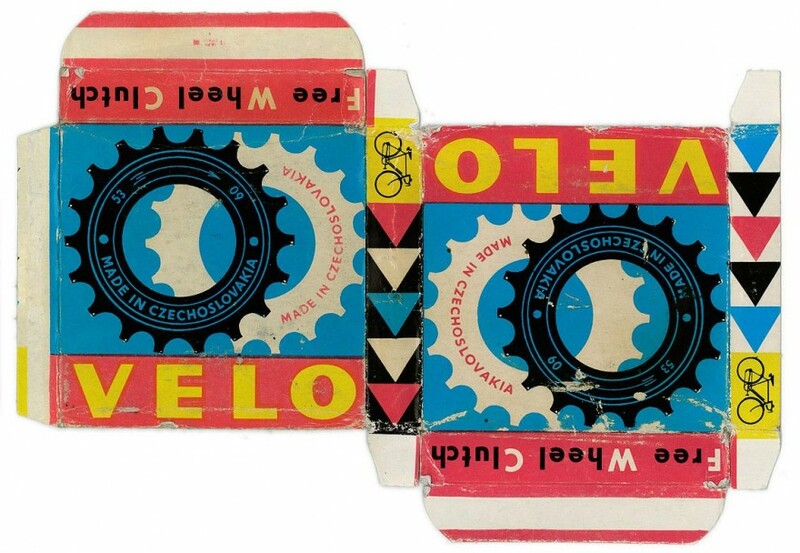 Ok, this is actually early 60s, not 1950s, but it’s a great example of how Swiss Style influenced packaging design. 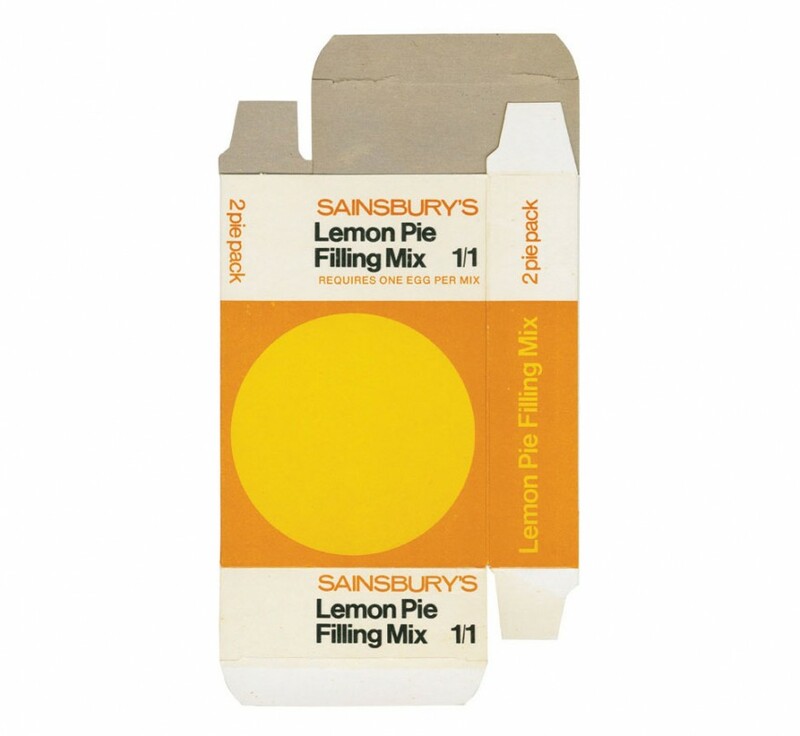 Sainbury’s own brand must have really stood out on the shelves during this time.